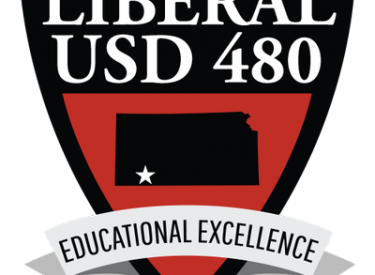 The boundaries of the USD 480 school district will go back to the way they were. Due to the popularity of the dual language program, the USD 480 board held a special meeting Monday night. The board altered the boundaries two weeks ago. At the meeting last night, the board voted unanimously to approve boundaries set in January for the school year. After the adjustment was made two weeks ago, the board voted to return to the boundaries to what they were when established in January. The boundaries had been altered two weeks ago to accommodate the dual language program at Prairie View. Bluebell and dual language kindergarten will be at Prairie View. The district will also add fourth grade dual language at Prairie View. The board will study the dual language program next school year in hopes to avoid this boundary issue every year. The board also accepted the bid for insurance coverage for the district for Al Shank Insurance and Employee’s Mutual. That is renewed for $918,510.